Montreal – Planbox, the leading provider of AI-Powered Agile Work Innovation Solutions, will be showcasing its latest AI-Powered Innovation Management technology at the Chief Innovation Officer Summit conference in San Francisco from May 7 to 8, 2018. 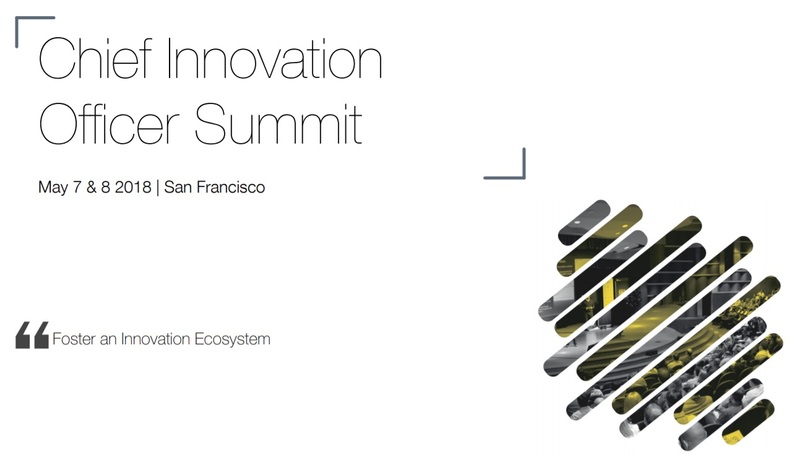 The annual Chief Innovation Officer summit brings together 25+ industry leading speakers, 150+ innovation pioneers and strategists from a variety of US and global companies. This thought-provoking summit will provide you with a platform to develop new ideas, learn the tools to implement, drive ROI and provide solutions to harbour a more innovative workforce. Arthur Liberian, Senior Innovation Expert at Planbox, will be addressing the summit attendees on AI for innovation management and building a system of record for innovation.